New Delhi: In a major push to competitive, cooperative federalism, NITI Aayog, today, announces partnership with three States each to radically transform their Health and Education sectors. NITI Aayog has selected Uttar Pradesh, Assam, and Karnataka to improve healthcare delivery and key outcomes in these States. In Education, Madhya Pradesh, Odisha, and Jharkhand have been selected for support to better learning outcomes. The six States have been chosen after a rigorous competitive process based on comprehensive metrics to determine potential for impact and likelihood of success. 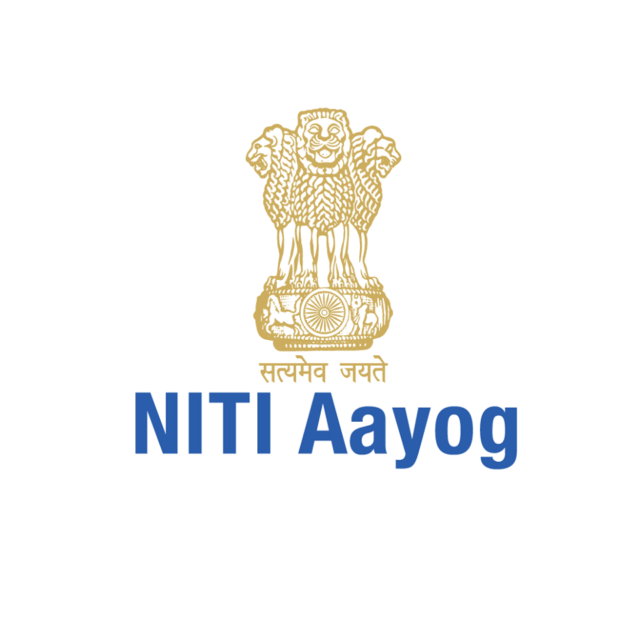 States were called to, first, express intent of collaborating with NITI Aayog to better their Health and Education indices. States then made presentations for each sector which was assessed by a committee comprised of senior members of NITI Aayog and Health and Education ministries. The States highlighted the initiatives undertaken by them thus far, their willingness to accelerate improvement and justified why they should be selected for the institutional support being offered by NITI Aayog. On thorough technical evaluation, the chosen States have committed to time-bound, governance reforms in both sectors. A Program Management Unit to push for efficiency and efficacy in governance structures and service delivery will now be available in the six chosen States for a period of 30 months. It is expected that these three years of focussed attention and support from the premier think tank will lead to a marked transformation and also provide a model for other States to replicate and adapt. NITI Aayog has been working to foster co-operative federalism by ranking states through health, water, education, and agricultural indices. However, SATH has been launched to go beyond ranking states and to handhold them in improving their social sector indicators. SATH is a challenging and ambitious initiative as the baseline of various indicators and parameters of education and health in the States are in public domain. It defines a new dimension for cooperative federalism, where NITI Aayog and its knowledge partner will actively aid implementation of their recommendations, in addition to just policy inputs. All stakeholders will be under pressure from the day of signing of the MOU to initiate reforms or processes which will show improvement in education and learning outcomes.